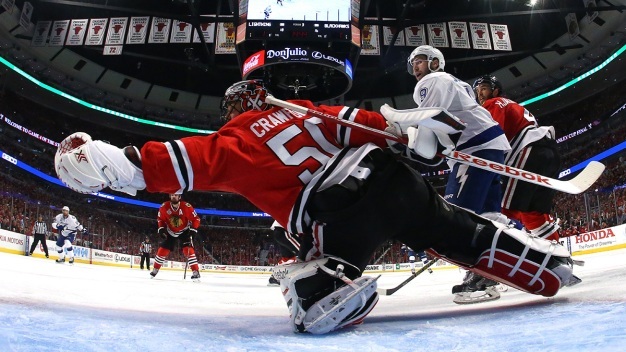 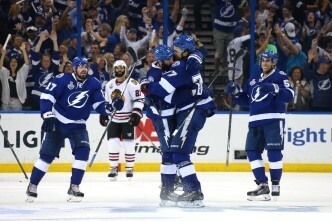 The Chicago Blackhawks seized a lead thanks to Teuvo Teravainen and Andrew Shaw, but the Tampa Bay Lightning stormed back and won by a score of 4-3 in Game 2 of the Stanley Cup Final. 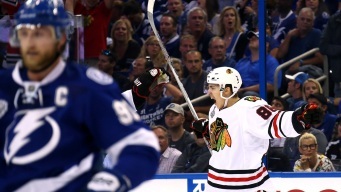 Teuvo Teravainen and Antoine Vermette scored late in the third period, and the Chicago Blackhawks rallied for a 2-1 victory over the Tampa Bay Lightning in Game 1 of the Stanley Cup Final on Wednesday night. 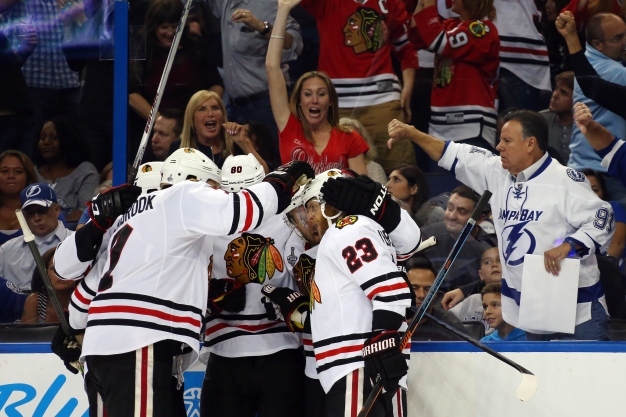 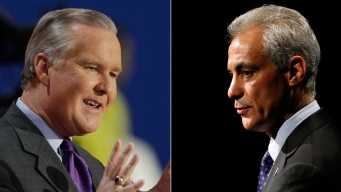 Chicago Mayor Rahm Emanuel has raised the stakes in a hockey wager with Tampa Mayor Bob Buckhorn as the Chicago Blackhawks and the Tampa Bay Lightning prepare to face off in the Stanley Cup Final. 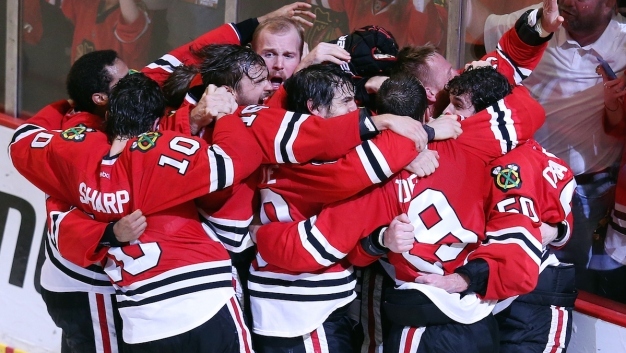 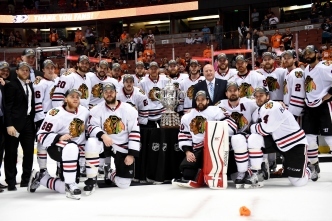 The Chicago Blackhawks have finished off their comeback as they knocked off the Anaheim Ducks by a score of 5-3 on Saturday night to punch their ticket into the Stanley Cup Final. 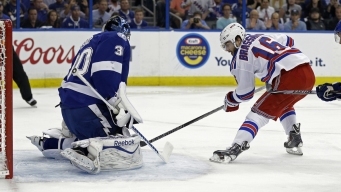 Mitch Moreland hit a tiebreaking homer in the eighth inning, and the Texas Rangers beat the Cleveland Indians 4-3 on Tuesday night for their seventh consecutive victory.